Easter is less than a week away and we are preparing for our celebrations this weekend. Every year the kids of course get treats on Easter Sunday from "the Easter Bunny". We usually stick to something simple like certain special chocolate treats but this year, we are going to have a little more fun with Easter thanks to Hasbro Canada! Hasbro has some great toys and games available for Easter time this year. From boys toys to girls toys, games and play doh play sets you can find just about anything for your Easter baskets this year! 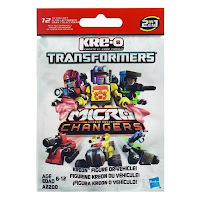 Kre-O Transformers Micro-Changers Mystery Packs: I love these mystery packs Hasbro has available and I'm glad to see them out once again for Easter! Not only do they make a great extra but also great to give out as little gifts to guests with children who may visit for the holiday. 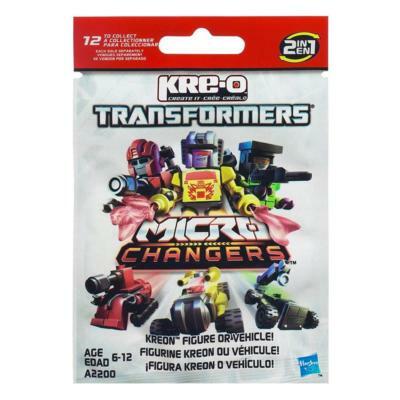 Kids can build their own Transformers adventures with the 2-in-1 Microchangers figure in these mystery packs! Build up a Kreo robot figure (with included parts), take it apart and rebuild it into a vehicle! Kids can get either Warpath, Airachnid or Rampage! Ages 6 and up. 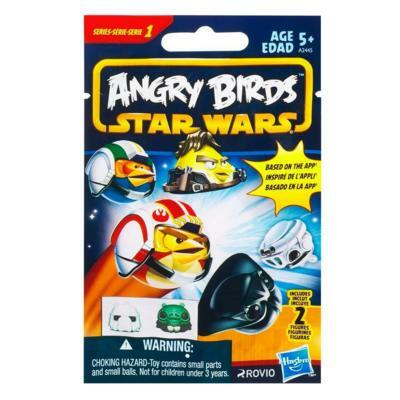 Angry Birds Star Wars Mystery Bags: Similar to the Transformers mystery packs, these contain a collectable Angry Birds Star Wars character. My son has an iPod touch and one of his all-time favourite games is of course Angry Birds! 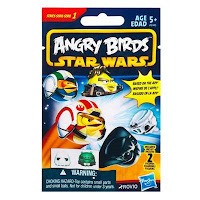 Each mystery bag contains two random Angry Birds Star Wars which could be one of two exclusive characters such as Han Solo (in carbonite) and Wedge Antilles birds! You never know what you'll get! Ages 5 and up. 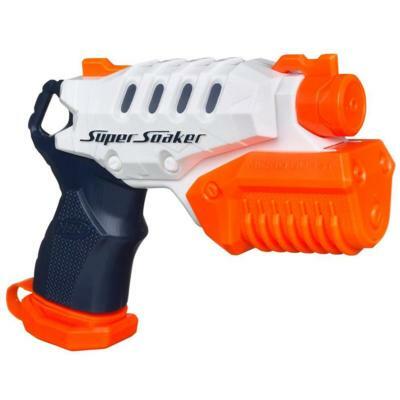 NERF Super Soaker Microburst Blaster: Spring has sprung and we are already looking forward to a summer with NERF Super Soaker! This is a simple hand-held, pump and squirt water blaster. It has the same great bright orange colour on it as the other models, it shoots up to 20 feet away with its refillable tank! Ages 6 and up. Furreal Friends Hop 'N Cuddle Bunnies: My oldest daughter asked me for a bunny the other day. I explained to her how much work they are and how we already have three dogs. 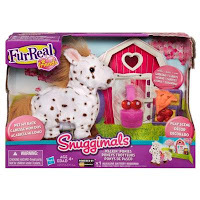 What better way to give her what she wants without the extra work with a Furreal Friends bunny! These bunnies are cute and cuddley. 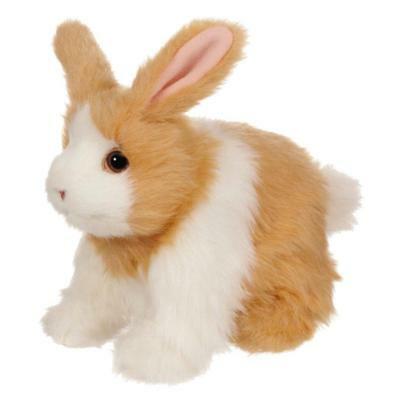 They hop around when you put them down, make cute bunny noises and will circle around back to you! Great addition for any Furreal Friends collection! Ages 4 and up. Furreal Friends Snuggimals Walkin' Ponies: All the fun of a real Pony but smaller as these cute little ponies trot when you pet their backs, make pony sounds and come with accessories for your little farmer to take care of them! Ages 4 and up. Littlest Pet Shop Totally Talented Mystery Bag: A mystery bag for LPS fans everywhere containing a special celebrity style pet to add to your Littlest Pet Shop collection! Ages 4 and up. My Little Pony Littlest So Soft Pony is soft and sweet, she'll cuddle with your little one any time! Using her included accessories, your little one can be her Pony Parent and help take care of her! 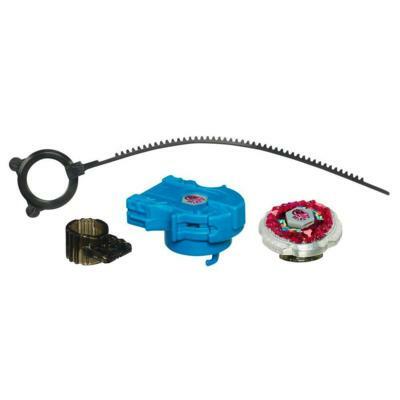 Perfect for playtime with the younger ones anytime. Ages 4 and up. 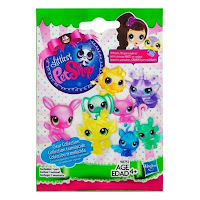 Each pony comes with their own accessories. These are just some of the great Easter gift ideas Hasbro Canada has to offer. Check out Hasbro.ca for more ideas! Disclosure: Posted by AME on behalf of Hasbro Canada. Products were received for review purposes. 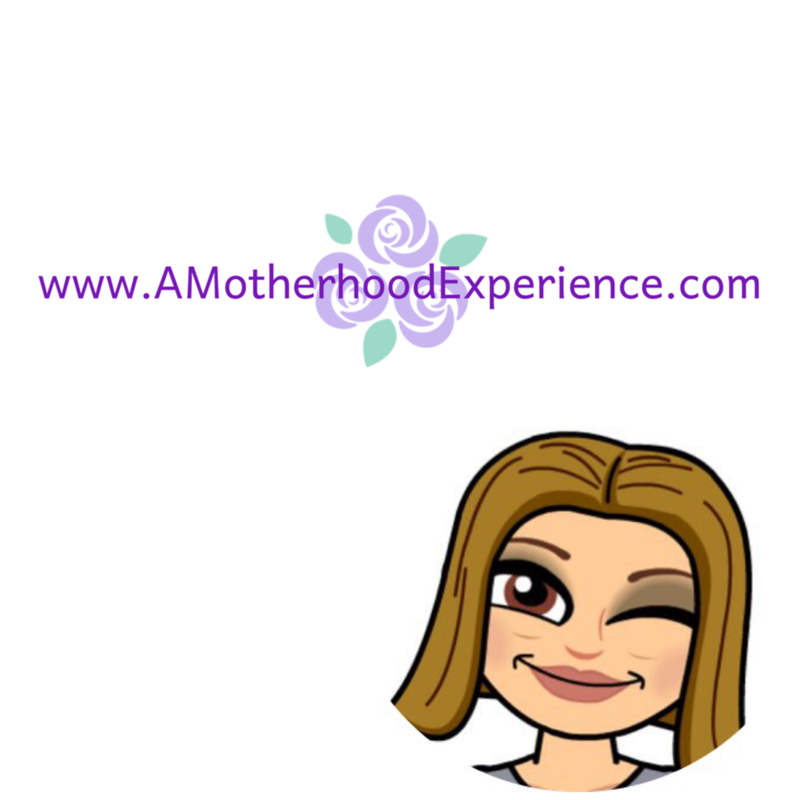 All opinions and comments on this blog are those of the author.